Kokan Search is committed to supporting the Educational, Individuals, Social, cultural & Sports Development programme all over the kokan. 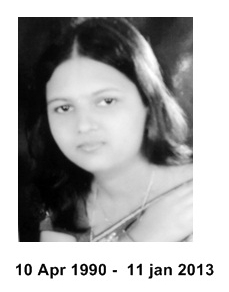 As part of Kokan Search – ‘Kokan Search For Education’, we are pleased to announce The Kokan Search Pallavi Gurav Memorial Scholarship: Through the scholarship, we aim to encourage Students in kokan region to become active role models and leaders. Applicants must be School student. 1st to 10th standard student can apply for this scholarship. He/she must be achieved excellent in Academic, Social and cultural, as well as Sports record. A copy of your previous and current academic records. Minimum 75% throughout academic curriculum.